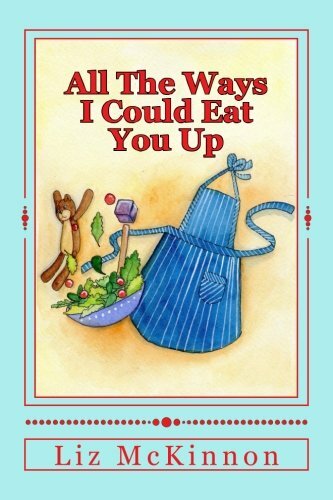 "All The Ways I Want To Eat You Up" is a children's story that came to Liz while watching her nephew after he was born, she would tell him all of the ways she was going to eat him. The images started forming in her mind and she wanted to create something special not only for him but for all of the precious children in her life. Her hope for this book is that it will encourage more meals shared together with laughter and a little bit of weird. Have you told a child you're going to eat them today?